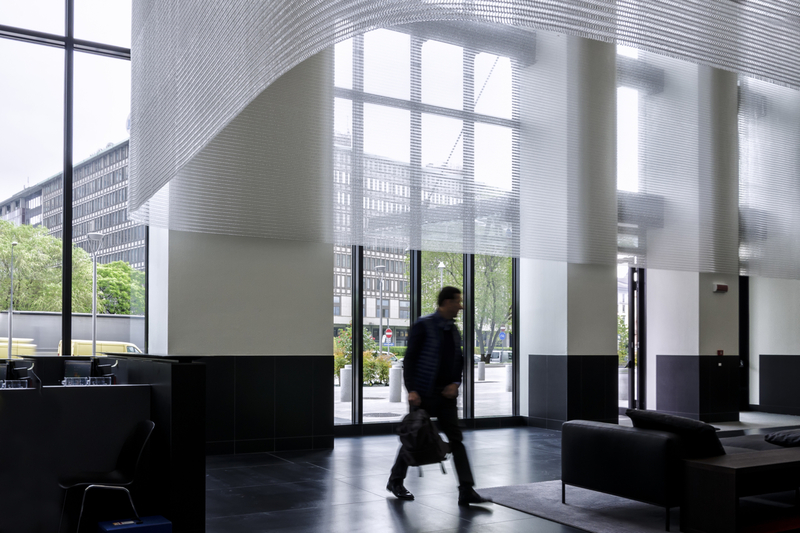 Kaynemaile transforms and beautifies space with its award winning architectural mesh. We’re a small team with big aspirations to take on the world based in Petone Wellington. So far we have installations in places like Italy, Australia, Singapore, Japan, USA and of course New Zealand. We have a job opening for someone to help us get a bit better organised. OK, maybe a lot better organised. So if you’re an Office Guru then please apply now. The job could be part time or full-time. If part-time we’d need you for a minimum of 24 hours a week and it would work best if you worked every day on reduced hours. You are a self-starter, able to grab the bull be the horns and get things done without a lot of direction. You are prepared to muck in and do whatever it takes – answer the phone, take your turn making the stuff that keeps as functional (coffee), process our accounts in Xero, send out the invoices, feed the dog, collect the invoices, organise the freight, collect the mail etc. You love process and making creative people follow them. You have an open and friendly demeanour. You have experience in processing and preparing management accounts. It would be a real plus if you have an accounting qualification, but if you know enough to get by and can do the rest standing on your head then we still want to hear from you. You are competent with Microsoft Office (particularly Word and Excel), Xero, use of the Interweb and the old tech stuff (phone). To apply now, please email [email protected],com and include a copy of your CV. Here’s some of the stuff that we do with our mesh. We think its pretty cool.